Middle school students, transitioning from childhood to adulthood, are changing emotionally and socially at a rapid pace, and need a physical environment that can nurture and allow for growing independence. Our best middle schools offer a broad range of environments that allow students to work independently, in small groups, and in larger “house” formations. Most middle schools strive to maintain a cohesive social unit of 75-100 students, the neighborhood house, where students can build strong social connections and are known by every teacher. Our middle schools function best when they have hands-on learning studios that can support STEM maker spaces and libraries that are evolving into learning commons where students find support for using computers, technology, and traditional model-making tools. 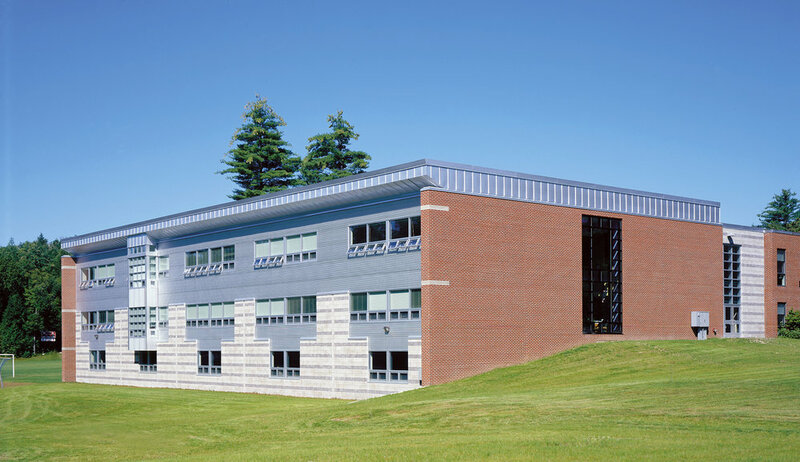 Our middle school designs reflect each communities’ unique organization, whether it is supporting team teaching, increased student support services, lower student/staff ratios, or traditional independent study. For PDT’s full middle school brochure, click here.